Chad Mendes stormed past Ricardo Lamas with an emphatic performance in Fairfax to state his claim for another run at the Featherweight strap as part of an early UFC card on Saturday. In a card stacked with controversial decisions, it was one to look closely on when considering the future. Here is the full recap of the night featuring what's next for the victors. 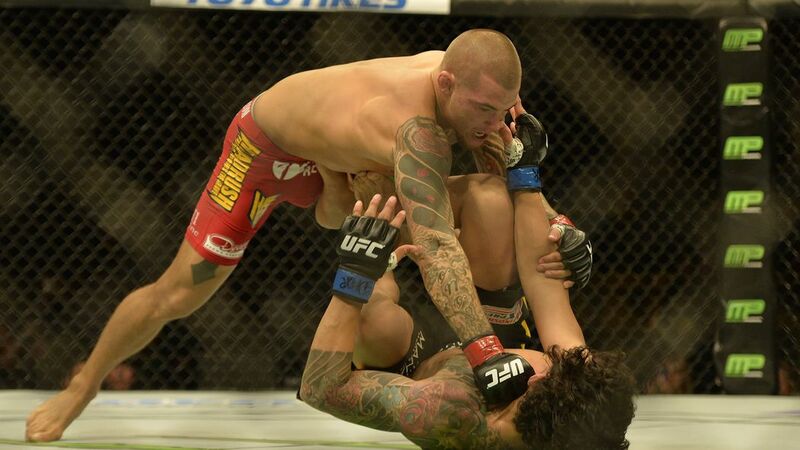 Poirier made quick work of Ferreira, as he took out the tough Brazilian by strikes in less than a round. 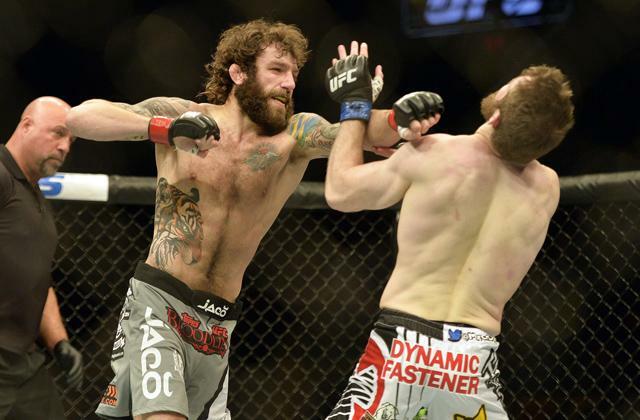 A successful return to the lightweight division puts him back on the winning track after a loss to Conor Mcgregor. A new division means new opponents for the former featherweight contender and he will get them in the stacked lightweight division. Guida dominated with top control and grinded his way to an easy unanimous decision over Peralta. 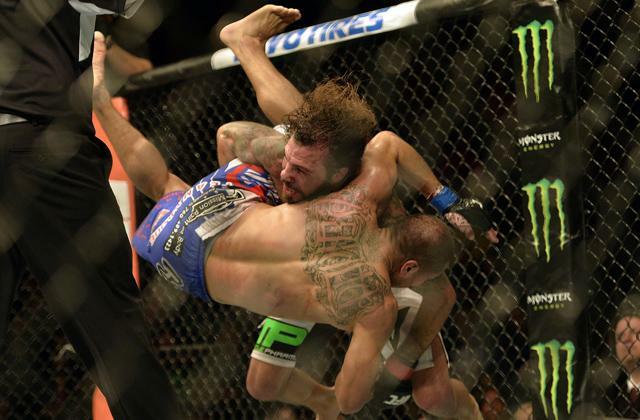 This fight wasn't exciting at all but Guida executed his gameplan against the hard-hitting Peralta to a tee. Guida called out Rafael Dos Anjos after the fight in surprising Guida fashion, but that probably won't happen anytime soon. Guida is open to fighting at 145 and 155 now as well, but I like him better at 145. Peña returned from an injury in impressive fashion as she finished Dudieva with some brutal ground and pound in Round 1. Peña puts herself into the mix at 135 and I see a lot of good fights in her future. 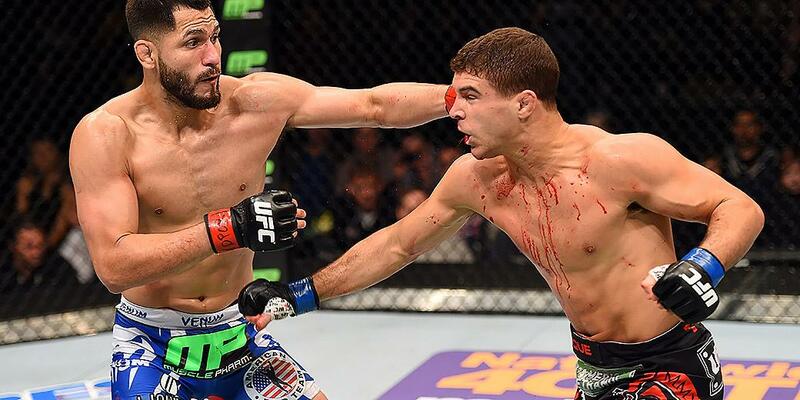 Iaquinta got the nod in a very controversial split decision victory. Jorge outstruck Iaquinta by a wide margin and defended all takedown attempts. Iaquinta landed some leg kicks throughout the fight, but Masvidal controlled the range and landed jabs and left hooks consistently. Another fight ruined by the judges. If I was Joe Silva I wouldn't give Iaquinta the step up in competition that a win over Masvidal would warrant, but a fight with any 155er is tough. Mendes disposed of Ricardo Lamas in less than a round in convincing KO fashion. Mendes pits himself right back intro prime position as the #1 contender at 145. I am sure he is praying for Conor to beat Aldo at UFC 189. 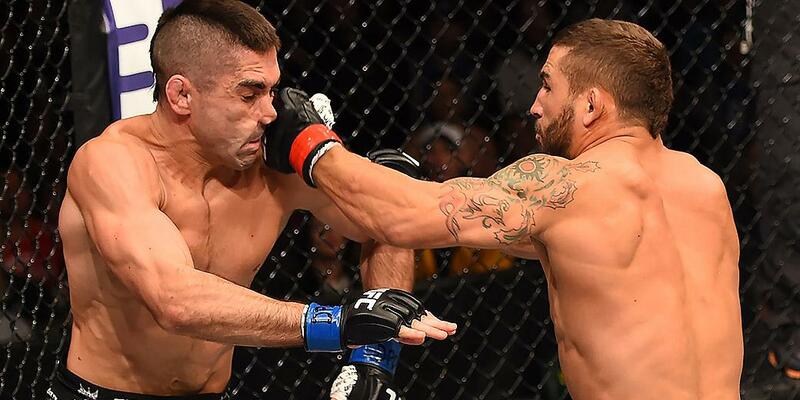 Chad Mendes destroys Ricardo Lamas within one round in Fairfax.